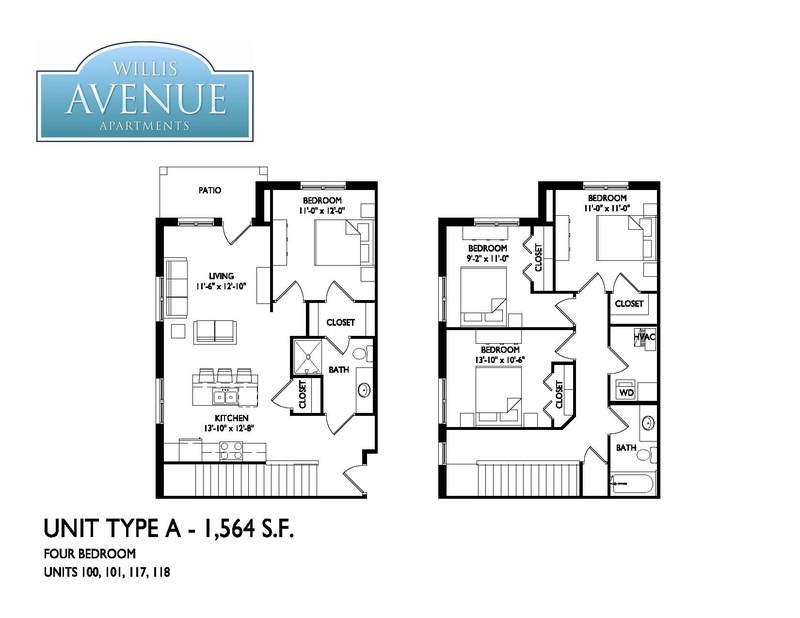 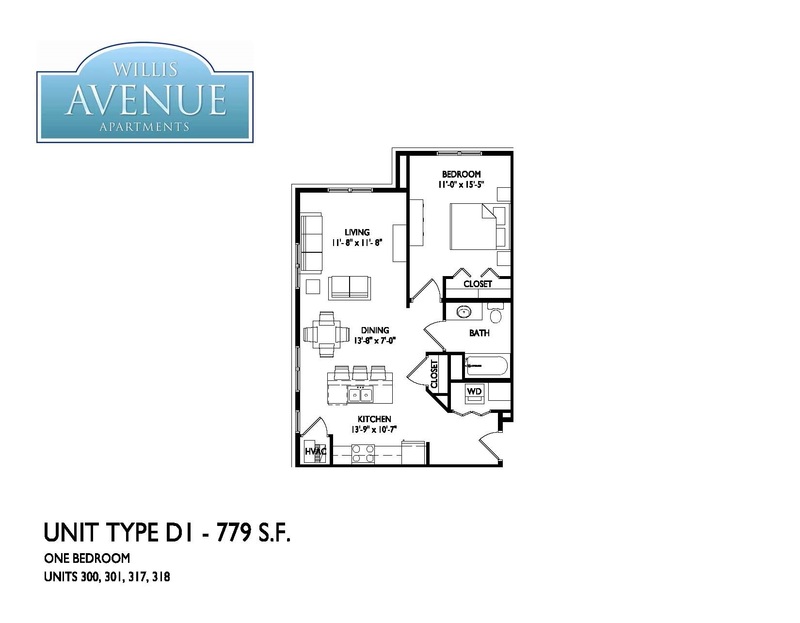 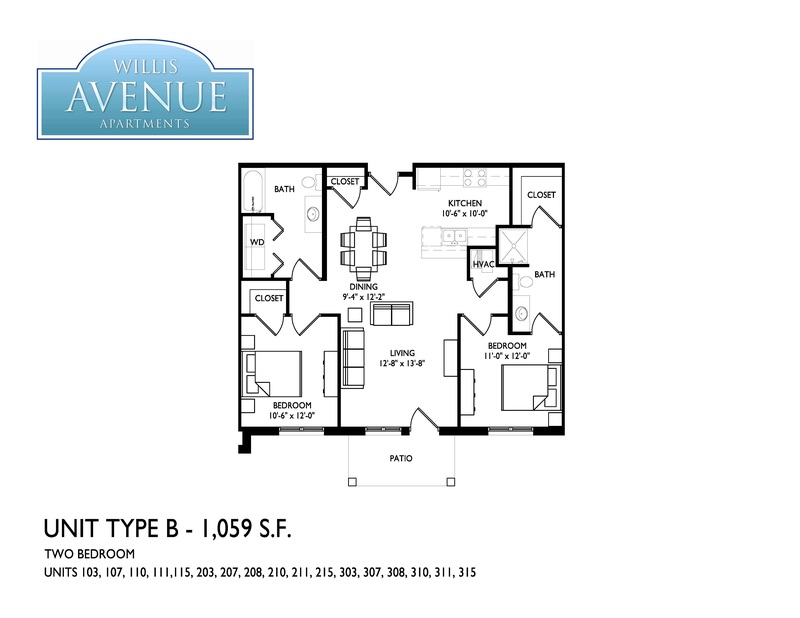 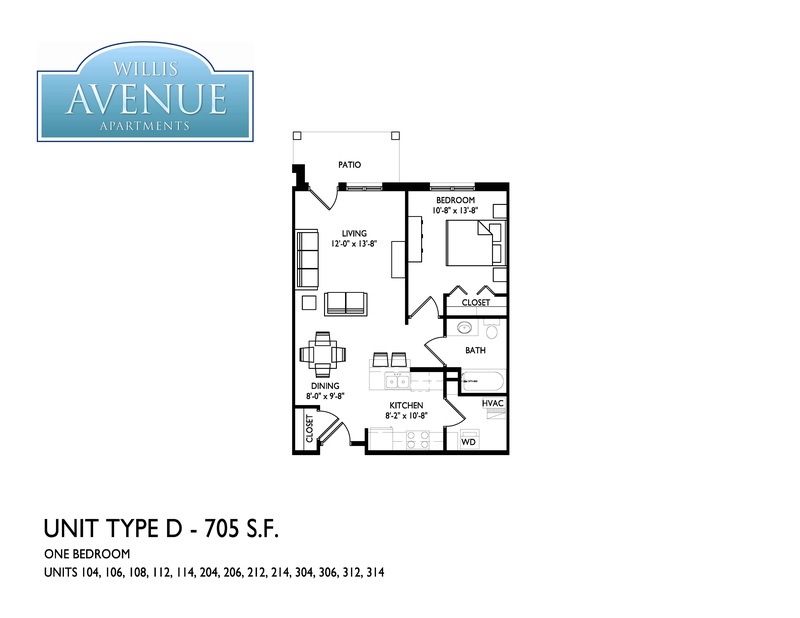 Brand-new 1 and 2 bedroom apartments as well as 4 bedroom townhomes. 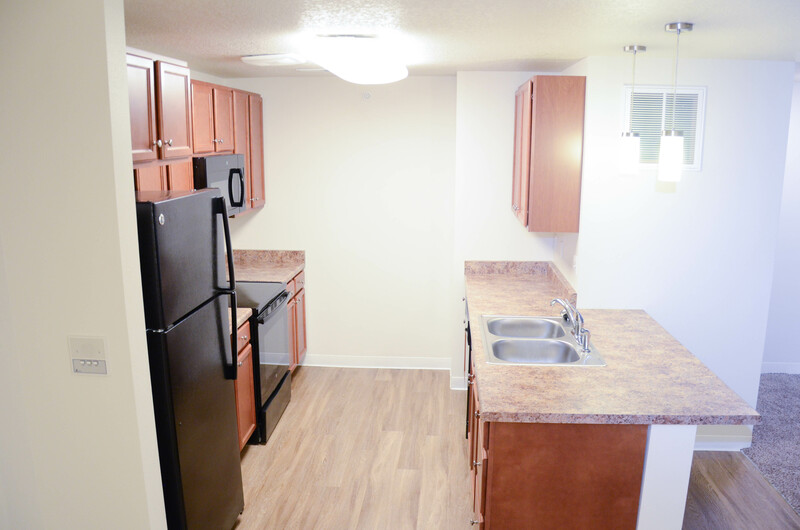 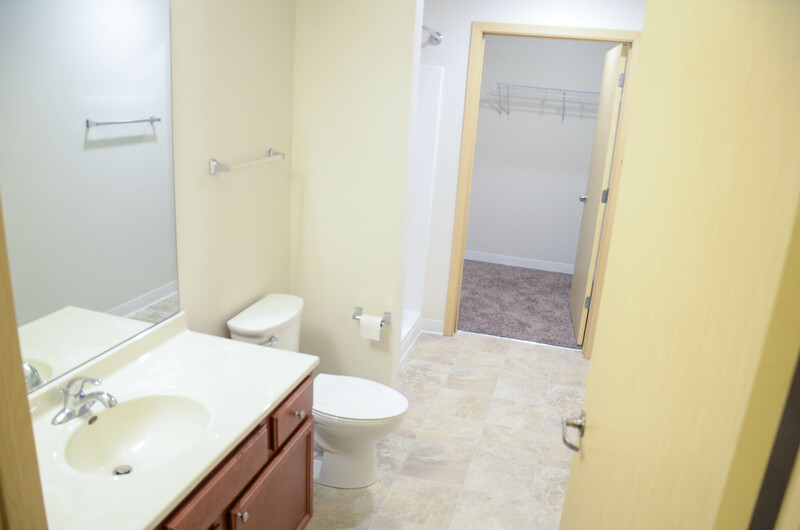 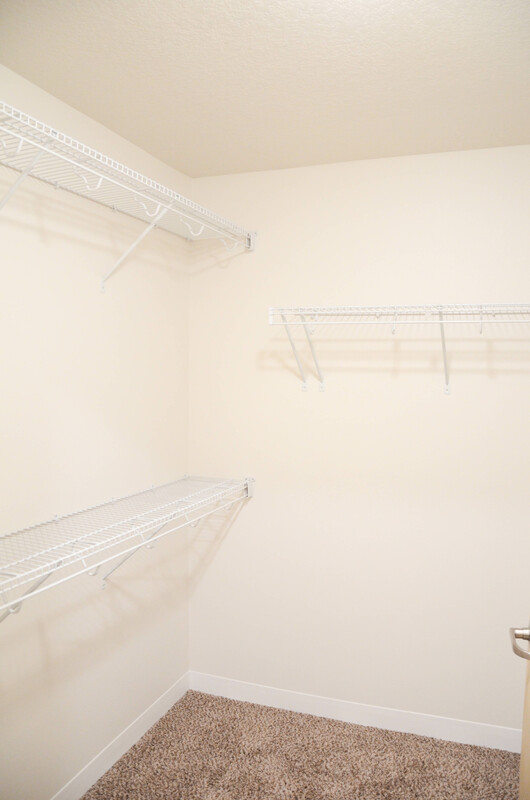 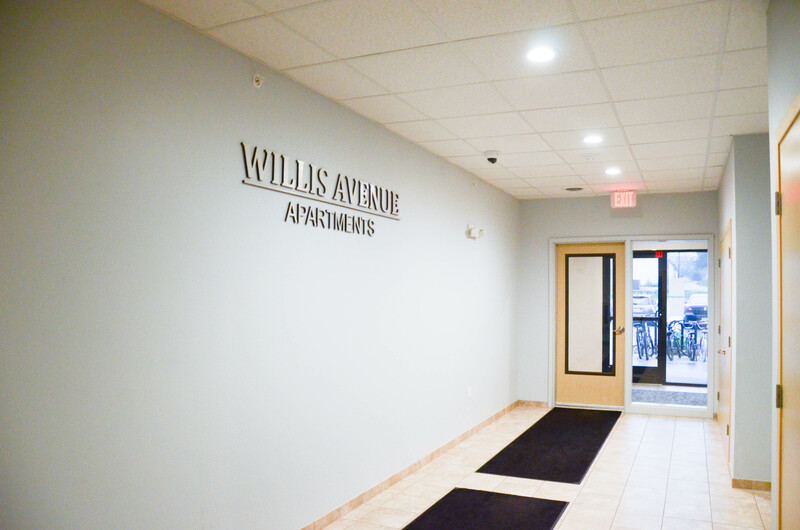 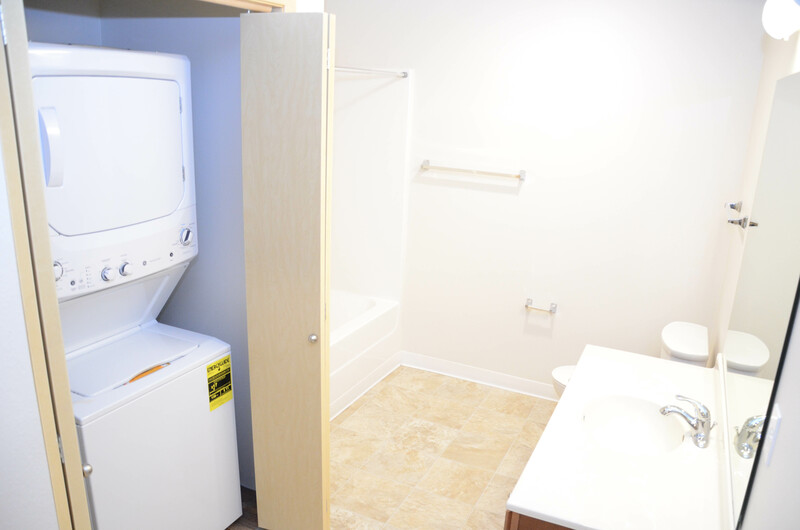 All kitchen appliances are included, plus washer and dryer in each apartment. 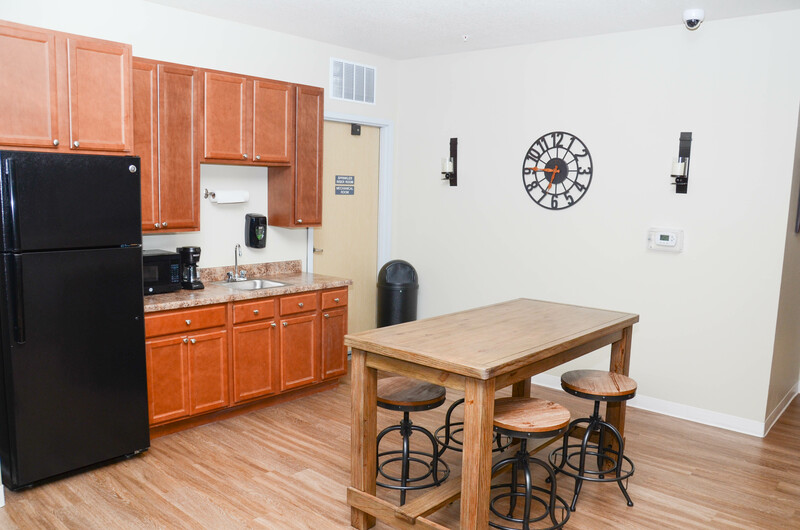 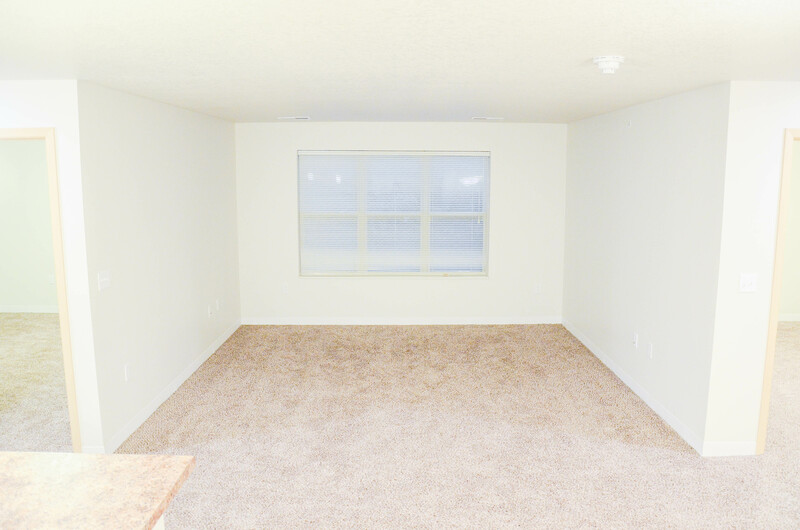 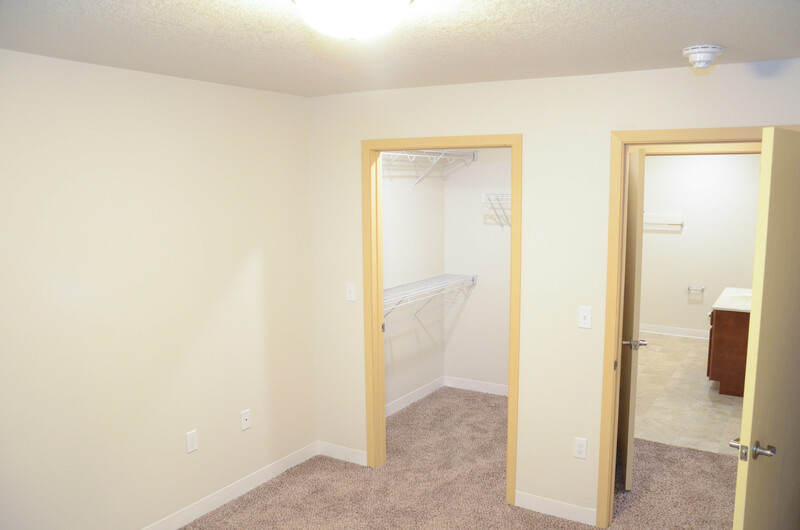 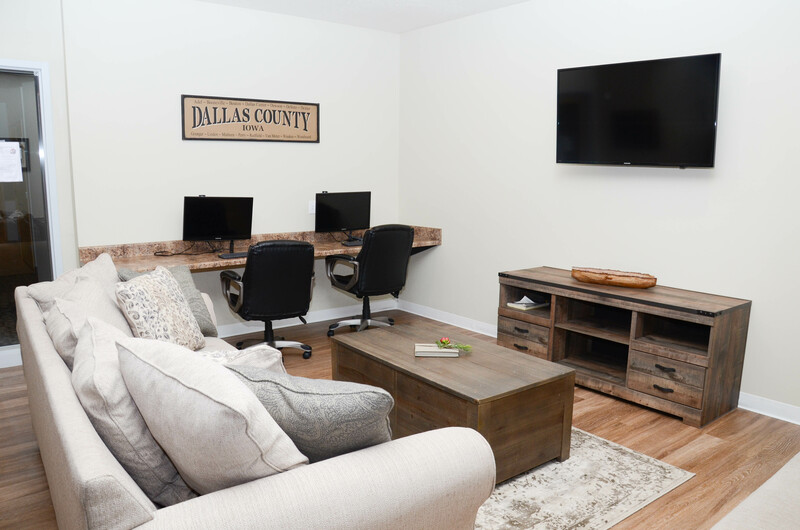 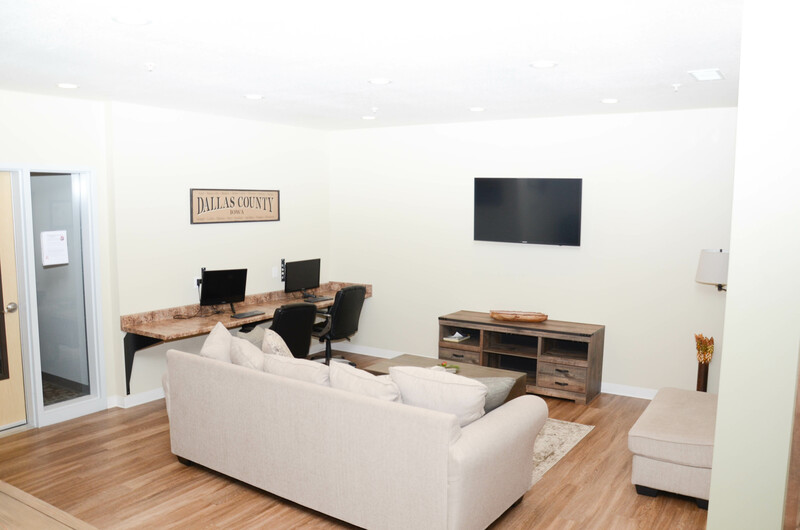 Our spacious community room is a great gathering place with a kitchen and computer lab, and can be used by residents for activities or events. 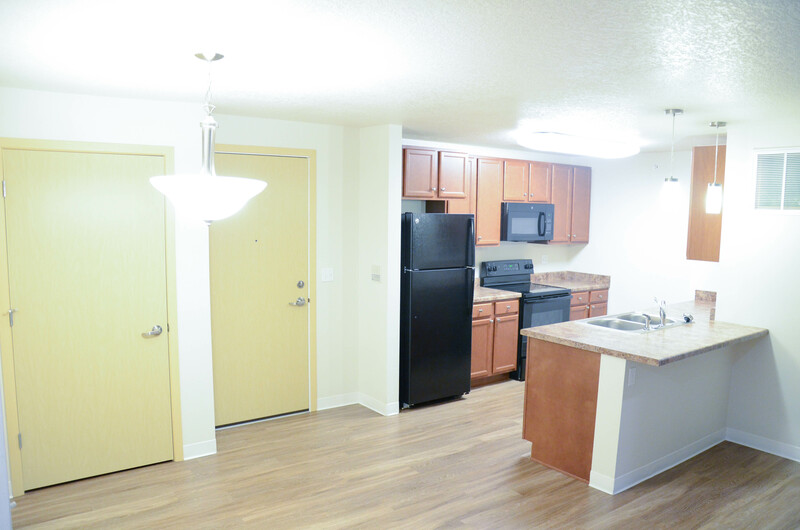 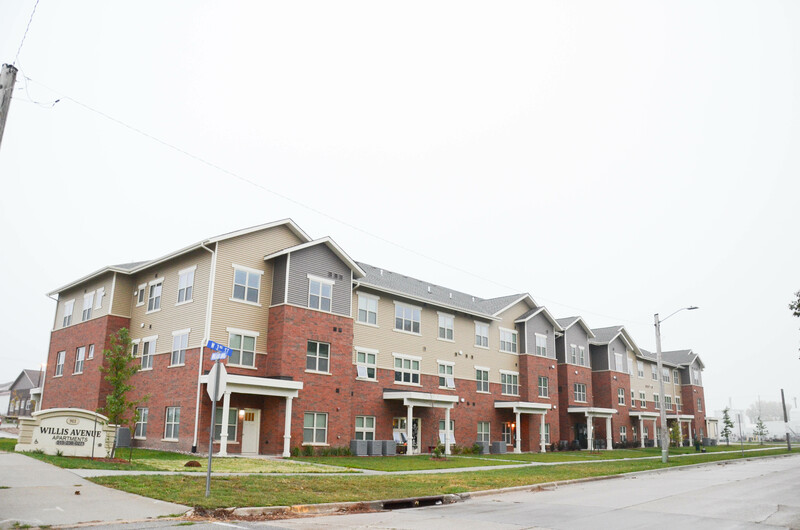 Designed to be affordable, most but not all apartments and townhomes have income restrictions based on household size.